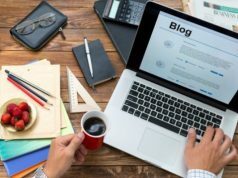 If you have a blog and want to make it more secure through SSL then you can follow these steps. 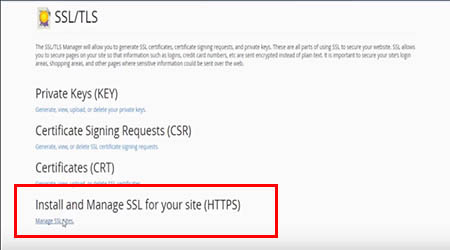 Through SSL certificate the value of your website increases and people trust you more .You get save from attackers. Google make search ranking better for those users who use https. 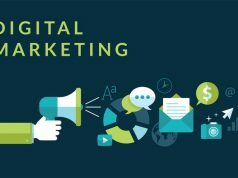 You can also use it f you want that your page should be on top in Google search. We are here to discuss about what is http? What is https? What is SSL ? What is SSL Certificate? Where you can find on certificate for your site. 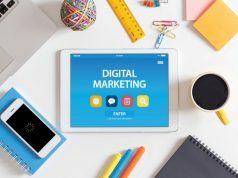 Most important how you can install one SSL certificate on your website? How you can verify that the installation was done? Early days a protocol was designed which was names ad Hypertext Transfer Protocol a simply way to communicate from browser to web server.That,s you HTTP. But eventually things become stronger in the hacking community and a lot of attacks came out and also the website got evolved and now a lot of information valuable information was being passed by a browser to the web server and we needed something more secure because when your data is travelling in HTTP protocol it just travels in the clear text format and a lot of researcher has done a lot of papers on that using wire shark and other interception tools by which they pick up your request which is going from a browser to web server. So our websites are getting advanced. We are Passing credit card information and logging information. HTTPS simply makes and encryption when the request is travelling from the browser to the web server so that if anybody picks up that information its told encrypted and looks likes a mummbo-jumbo sp picking up the information from that kind of mumbo-jumbo is little bit hard. How does HTTPS Protocol Work? HTTPS Protocol works on either of the two things the SSL which is Secure Socket Layer or maybe TLS the transport Layer Security. But both of these things actually use a PKI which is public key infrastructure. 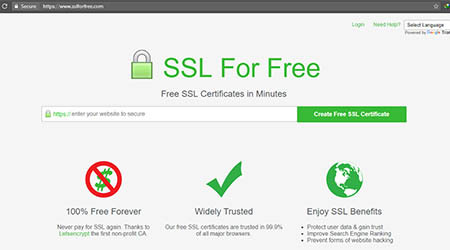 Now you can get free ssl certificate for your website for absolutely free. 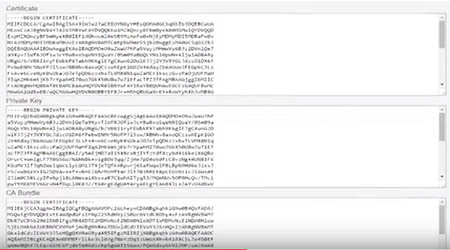 If you don’t have ssl certificate with an HTTPS protocol then it is warning that attackers might be trying to steal information for example the password of your accounts, the credit card details(which can be the details of your or the visitors).So you don’t want to be happen like this. The only thing you need is to install an ssl certificate. 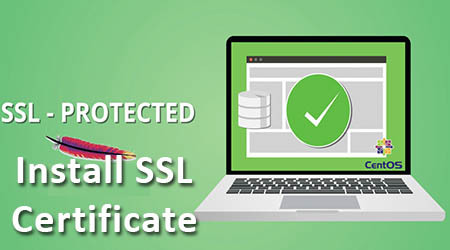 Now you free instaal SSL certificate for your domain.So first login to your cPanel which is provided by your hosting provider which may be go-daddy,hostgater or some other hosting company.Open a new tab and go to this link : www.sslforfree.com.So after going on this website paste your domain name here.After entering your domain name click on create free SSL certificate. Now scroll down and just wait a second.You will se a bunch of steps.Now for installling free SSL certicate you have to follow these steps. 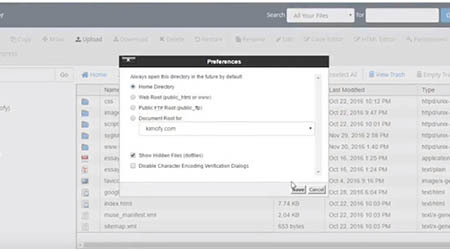 Now on second step go to your cPanel.Go to File Manager.Once File Manager is open then scroll down and open your public HTML folder.Now on left top press new folderand named it as .well-known and hit create new folder.The dot in the name should also mention in the folder name.If it dowes not show up right way, go to settings,check show hidder Files and Save.Now you can see .well-known folder.  Now click on that folder.Now again create a new folder in .well-known folder and name as acme-challenge and hit create new folder. 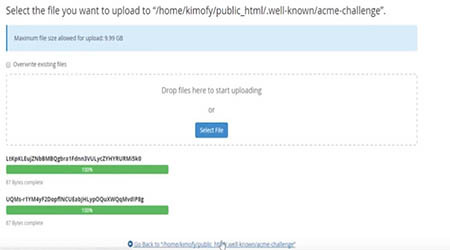 Now upload the two files in the folder which is named as acme-challenge which you have download. Now press go back . Now verify from www.sslforfree.com. There are two links provided which you have to click on both you will see the single line of text. Like this.It’s mean verification has work. This should be shown in both links. If this is not shown properly you are making mistake somewhere and try again. 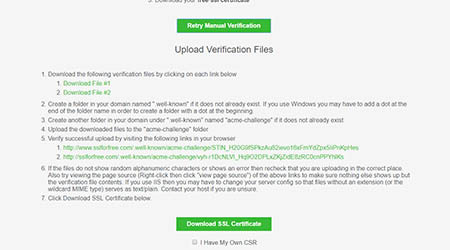 Now press download SSL certification.Do not press retry manual verification.because if you do you will have to redo all these steps.Hit download and it’s going to generate the SSL certificate in your browser.Scroll down you should see these three boxed filled with text. Now go back to your cPanel.Scroll all the way down to unde security.You will see SSl/TLS.Open that up and press install and manage SSL for your site.Press Manage SSL Sites.Once you are on this page now scroll down.Select your domain from where you want to apply ssl certificate.In the first box where it requires Certificate(CRT). 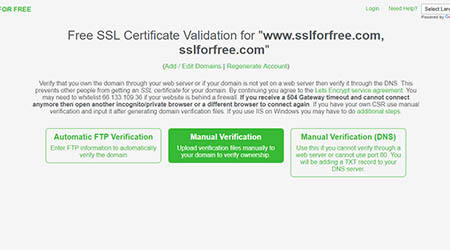 Copy the Certificate from the first box of the website which was generated on https://sslforfree.com.Go back to cPanel and paste the code here.It should autofill the fields out if it doesn’t that’s completely fine.Now just go back and copy Private Key by pressing Ctrl+A and Ctrl+C.Go back to cPanel and paste it in private key by pressing ctrl+V.Now Copy CA Bundle box text all by pressing shorty key Ctrl+A and Ctrl+C from the SSL Site again.Go back to cPanel and Paste it in Certification Authority Bundle (CABUNDLE). Now click Install Certificate.Just wait for some settings,click on Ok and it will install SSL Certificate in your domain. Go back to your website (domain page).A SSL certificate has been installed tou your domain/website.A green lock will be appeared when you will see on your website which indicates that your internet connections is secures with ssl certificate.